For those who need it or who are required to have it, the l1a visa is a very important thing. For those of you who have never heard and would like to more about it, here are some facts about the very important l1a visa. This type of visa is a non-immigrant visa. It is used for foreign executives or those in a managerial position to be able to move to their offices in the United States unfettered. This visa allows the companies to move their employees in an intracompany fashion. The visas can also be used by companies to bring in workers from foreign countries to establish new offices or branches of that company. 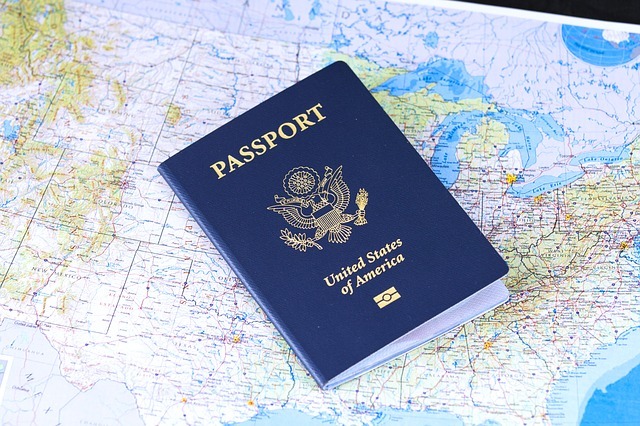 By applying for and receiving this particular type of visa, the employee may legally live in, work, and travel in the United States. Their dependents may also do this as well. In addition to these two benefits, it is also possible for the employee to apply for a class of permanent residency and for the foreign company to establish a State-side office. To qualify for this Visa, the applicant must have been working at the company for a period of no less than three years prior to the application being filed. They must also be coming to the United States in the position of either a manager or an executive. The employer must also show that they have the licenses and the physical area in which to build the new business location. These types of visas are very useful and they can be quite the boon to new businesses which want to establish their presence in this country. While they are not impossible to get by any stretch of the imagination, they definitely need to be taken seriously and applied for in the proper manner. This entry was posted in Family, government, Law and Law-Related Issues and tagged how to secure l1a visa, what is l1a visa on January 16, 2019 by Yami.